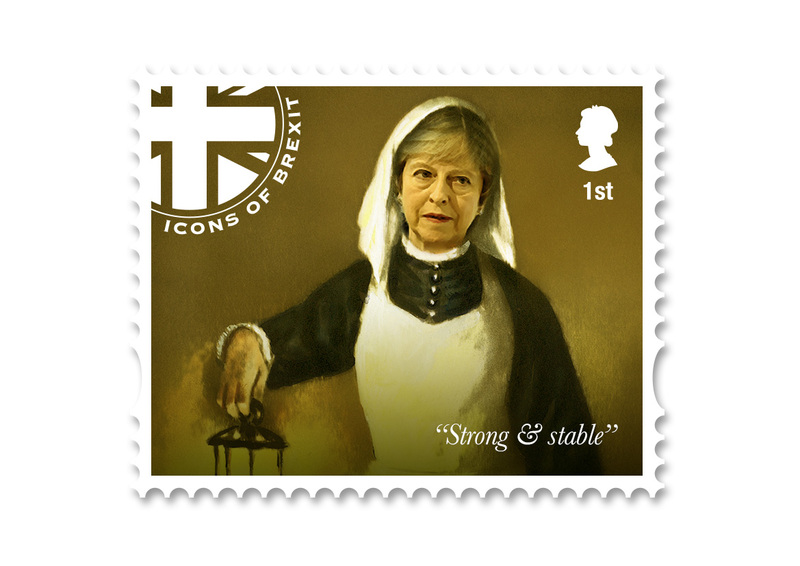 We had been commissioned by HM Government to design and create commemorative stamps marking BREXIT. 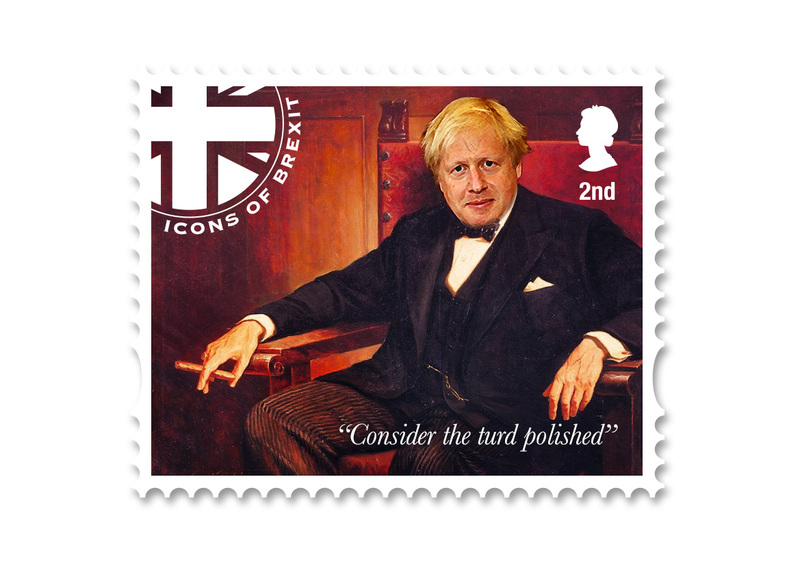 They were planned to be released today, 1st April 2019. 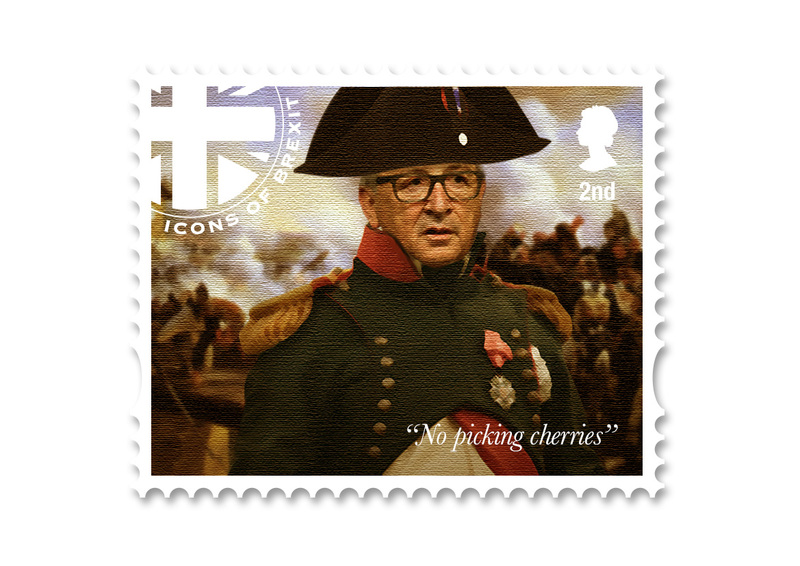 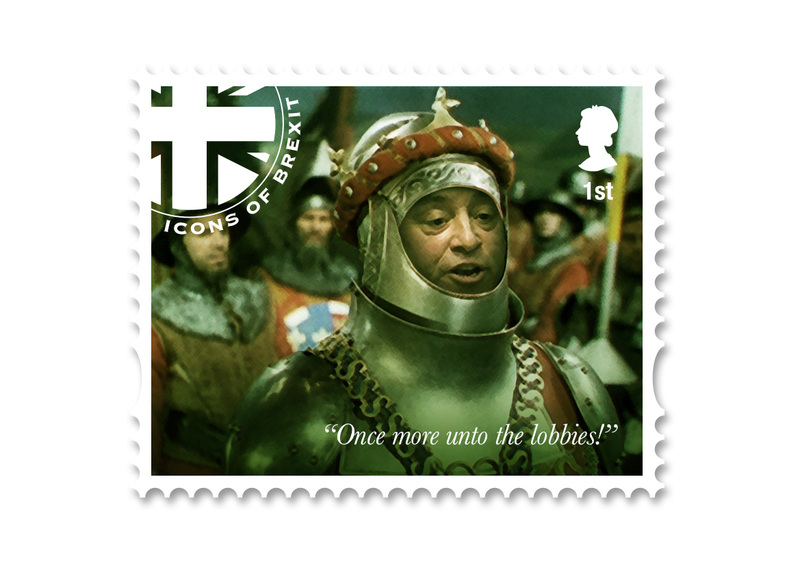 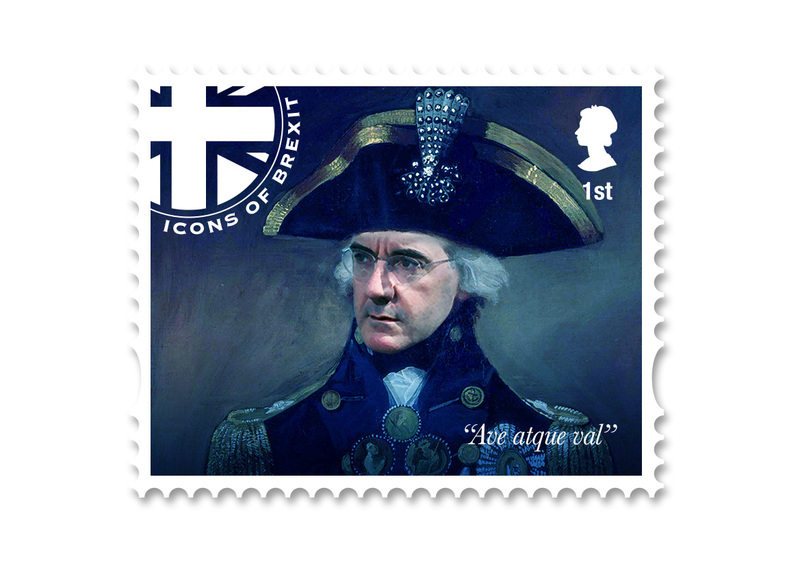 The stamps, labelled ‘Icons of BREXIT’, feature the major players behind the BREXIT process, each posing as an iconic historical figure. 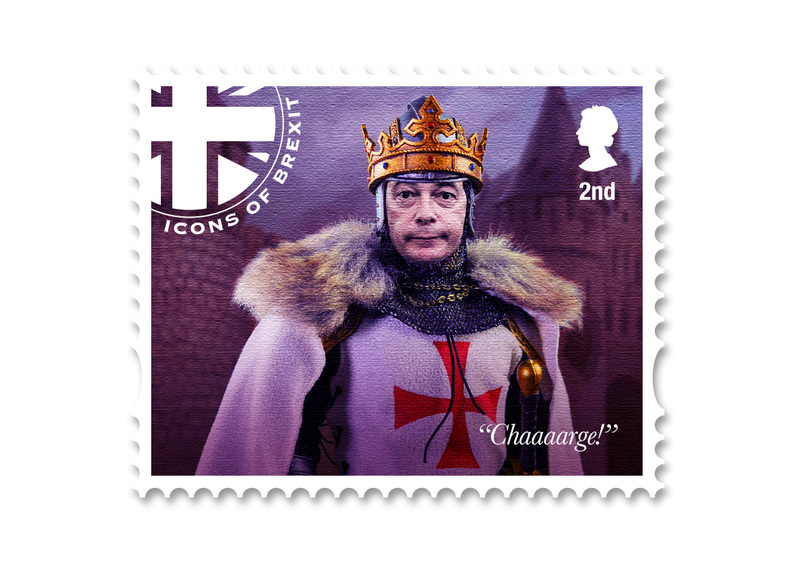 Unfortunately, due to unforeseen delays, these stamps have now been pulled. 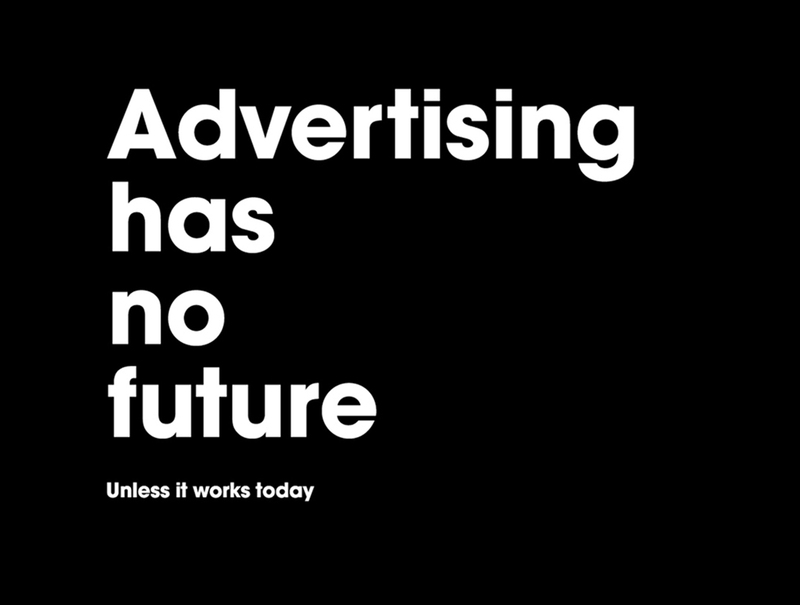 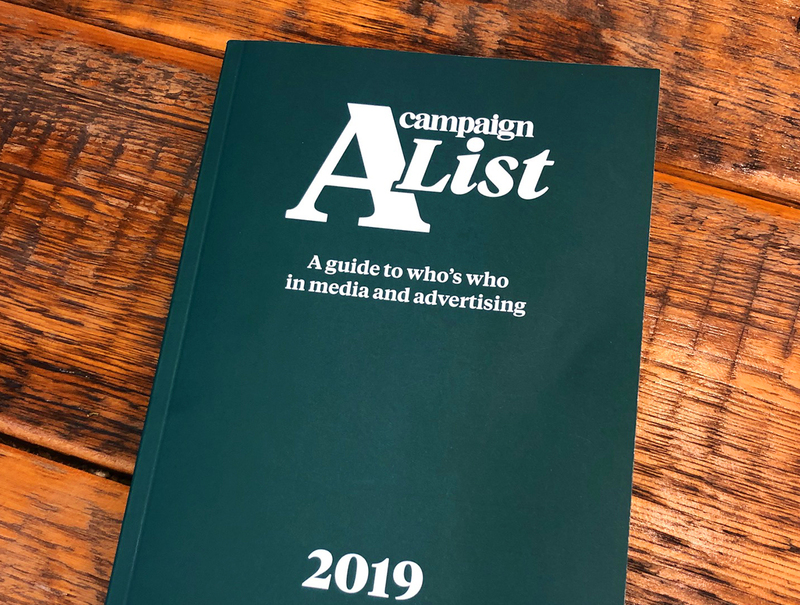 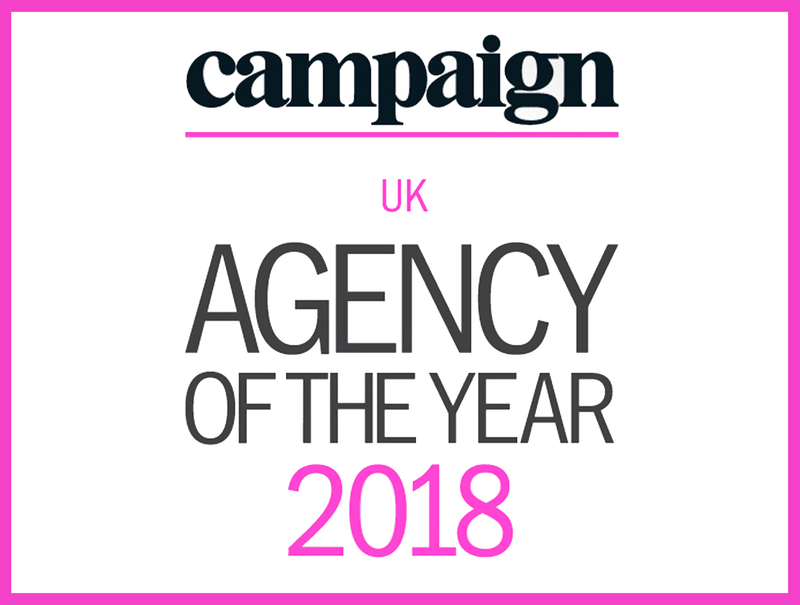 Lots of people have been talking about it in… the Express, The i Newspaper, Londonist, The Week, The Drum, Campaign, Marcomm News, Trends Map, Pr Week, Prolific London, Talk Radio.